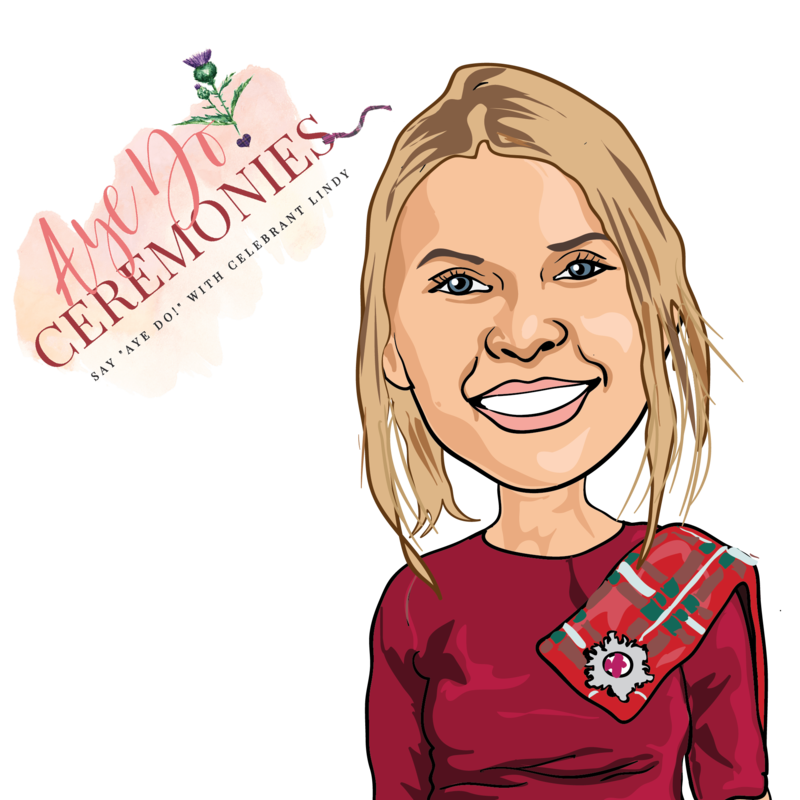 Are you considering a career in Wedding & Family Celebrancy? Are you looking for a quality training course that will teach you all you need to know about being a Wedding & Family Celebrant in the UK? 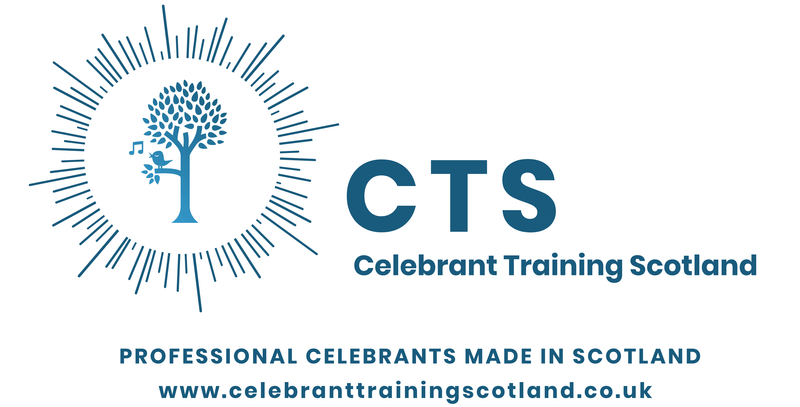 The CTS (Celebrant Training Scotland) Certificate in Wedding & Family Celebrancy will provide all the teachings, tools and techniques required to be a Celebrant. This is an intensive 4-Day Classroom based course that is designed to walk students through all the aspects of Wedding & Family Celebrancy in the UK. PLEASE NOTE: THIS TRAINING IS DESIGNED TO TEACH YOU THE CEREMONIAL ASPECTS OF A WEDDING. IT WILL NOT GIVE STUDENTS AUTHORISATION TO CONDUCT THE LEGAL ASPECTS OF MARRIAGES IN SCOTLAND (OR THE REST OF THE UK). IN ORDER TO BE ABLE TO SOLEMNISE A MARRIAGE IN SCOTLAND, YOU MUST BE AFFILIATED TO AND/OR SUPPORTED BY A RELIGIOUS BODY OR BELIEF ORGANISATION SUCH AS INTERFAITH, HUMANIST OR PAGAN AMONGST OTHERS. We also offer a 3 Month Payment Plan. The course is held in Stirling town centre and runs from 9am (sharp) until 5.30pm with breaks for lunch and dinner. 1. Will I be able to legally conduct weddings following the training? No, the training will not permit you to legally conduct weddings in Scotland. In order to be able to solemnise a marriage you must be affiliated to and/or supported by a religious body or belief organisation such as Interfaith, Humanist or Pagan amongst others. 2. Is the training accredited? 3. Do I need any qualifications to become a student on the course? 4. Is Travel & Accommodation provided on the course? 5. Are Training Materials provided? 6. Can I record the course sessions. 7. Will there be any pre-course work? 8. 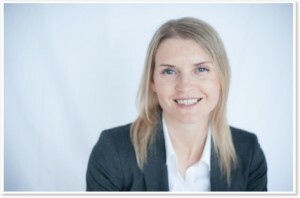 Will there be ongoing support for Celebrant? 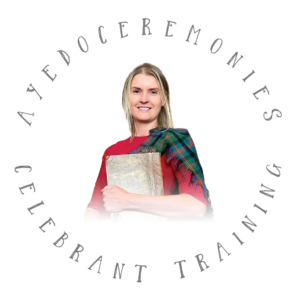 Copyright Celebrant Training Scotland 2019.